Spring is such an exciting time! We started off our spring topic by learning all about Chinese new year. 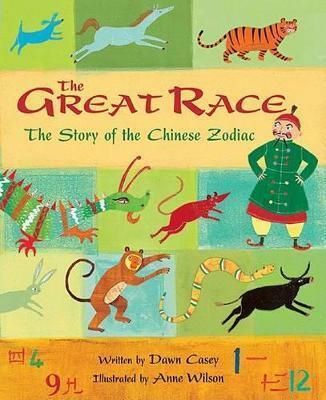 We read a story called 'The great race' all about the animals of the Chinese zodiac. We have made so many beautiful Chinese inspired art projects. Our Chinese restaurant role play was so much fun! "Would anybody like some noodles?" Chopsticks are so tricky to use! The best part was our Chinese new year day. We spent the day with F2, making spring rolls, doing ribbon dancing, playing games and making pretty blossom paintings and lanterns. We planted lots of bulbs and are so excited to see them growing in our nursery garden! The herbs near our mud kitchen smell great! It's so fun playing outside when the sun shines!